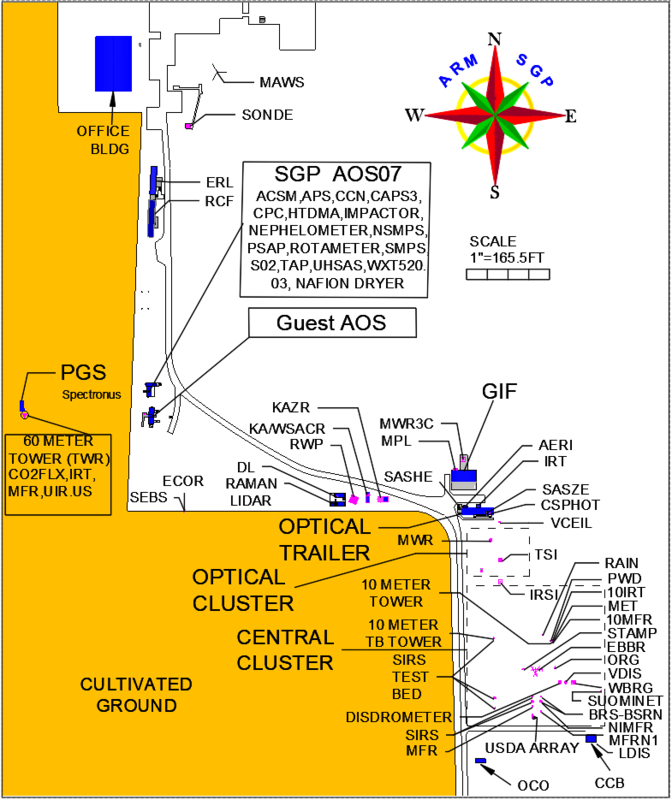 The atmospheric emitted radiance interferometer (AERI) is a ground-based instrument that measures the downwelling infrared radiance from the Earth’s atmosphere. The observations have broad spectral content and sufficient spectral resolution to discriminate among gaseous emitters (e.g., carbon dioxide and water vapor) and suspended matter (e.g., aerosols, water droplets, and ice crystals). These upward-looking surface observations can be used to obtain vertical profiles of tropospheric temperature and water vapor, as well as measurements of trace gases (e.g., ozone, carbon monoxide, and methane) and downwelling infrared spectral signatures of clouds and aerosols. Angevine W, J Olson, J Kenyon, W Gustafson, S Endo, K Suselj, and D Turner. 2018. "Shallow cumulus in WRF parameterizations evaluated against LASSO large-eddy simulations." Monthly Weather Review, 146(12), 10.1175/MWR-D-18-0115.1. Grobner J, E Hall, C Long, A McComiskey, I Reda, and DD Turner. 2018. Evaluating the World Infrared Standard Group Field Campaign Report. Ed. by Robert Stafford, ARM user facility. DOE/SC-ARM-18-027.